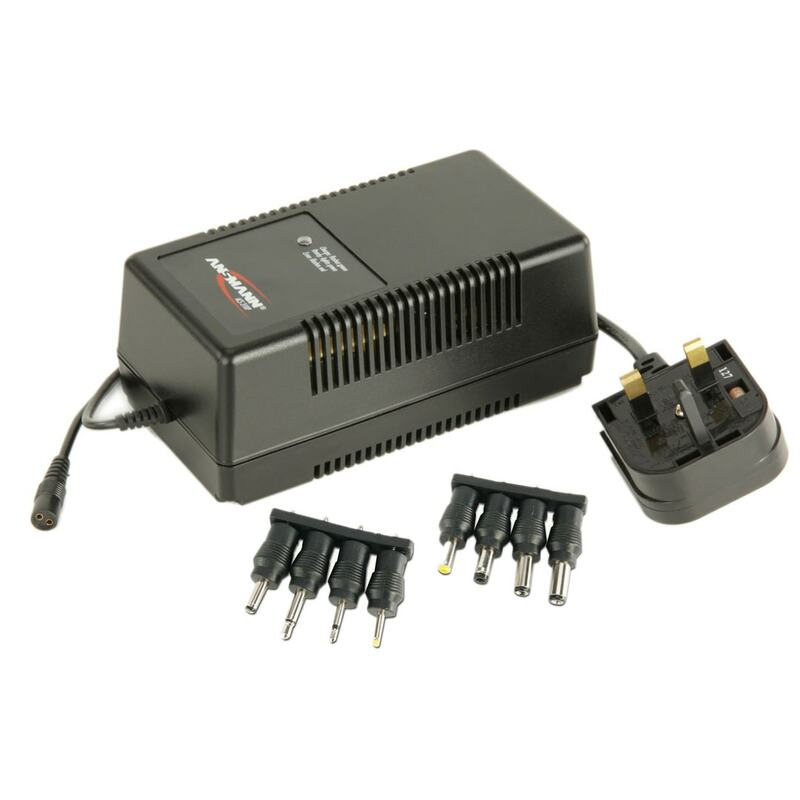 The Ansmann ACS310P is a microprocessor controlled plug-in fast charger (1-10 hours) to suit both NiCd and NiMH Battery Packs of 3-10 cells (3.6V – 12V). 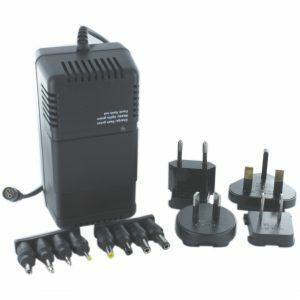 As well as being supplied with a range of jack plugs to suit most applications, this charger also has automatic matching of charging current. Operating temperature range is 0°C to +40°C. Storage temperature range of -25°C to +70°C. This charger also features an LED Charge indication. The LED lights steady green when ready, flashes green during charging, and flashes red if an error has occurred.